Do you think of pink and black for Easter? I saw the plates on Ebay and thought how beautiful and different. Then I went to Home Goods and low and behold, they were there! The price was right. So I bought them. Immediately my mind started buzzing with thoughts on how to do an Easter tablescape. I love comments. Please feel free to leave a comment below. Thank you. 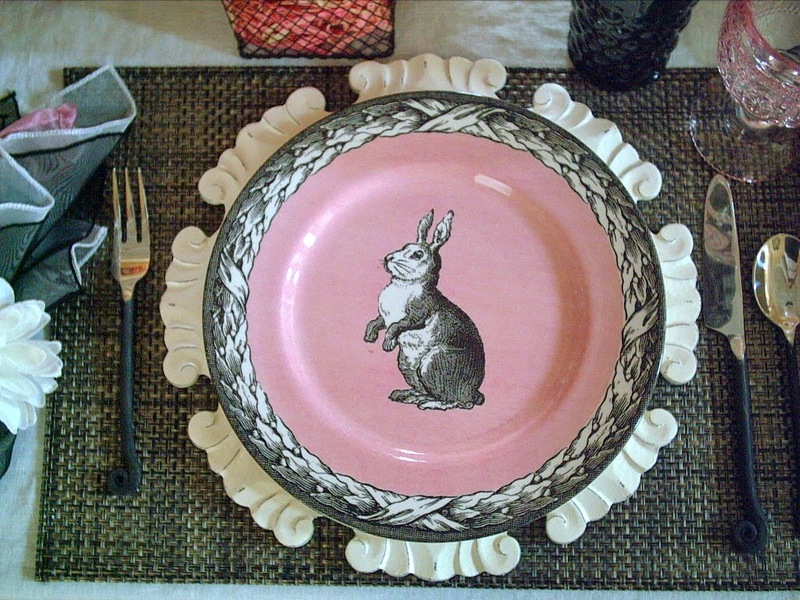 The bunny plates are transferware and made in England. They really have a British look to them. 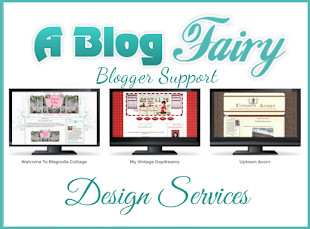 The white charger plates that lots of Blogger's have are from Pier 1 as well as the placemats. 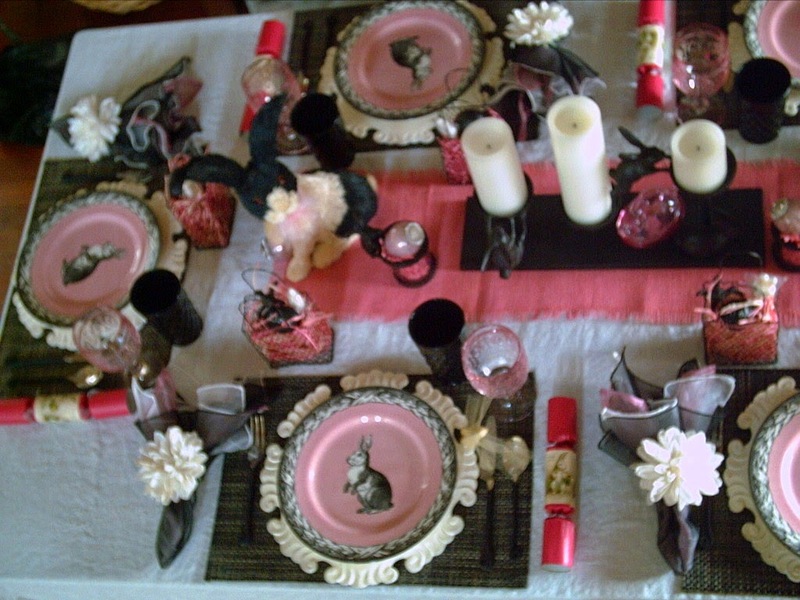 I used a pink goblet and a block bubble glass for each place-setting. I love the bottle-brush black and white bunnies. I found them, well before I even had the idea of this tablescape and well before I purchased the plates. The little black basket came from Pottery Barn years ago. Part of their Easter line. I have put in a black chalk paint egg as a placecard with a black metal bunny and a cute little lollipop sucker. 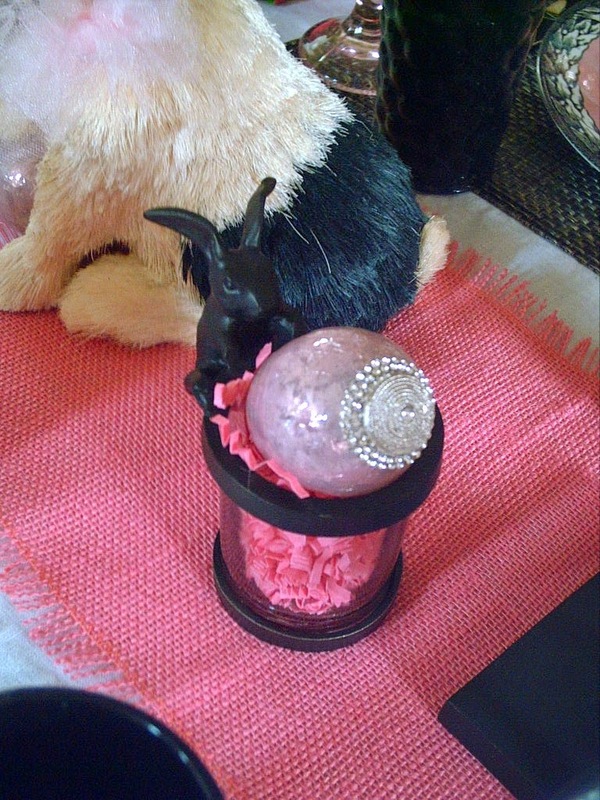 The egg hiding in front of the bunny is a pink Mercury glass egg with lots of jeweled bling. From Home Goods. 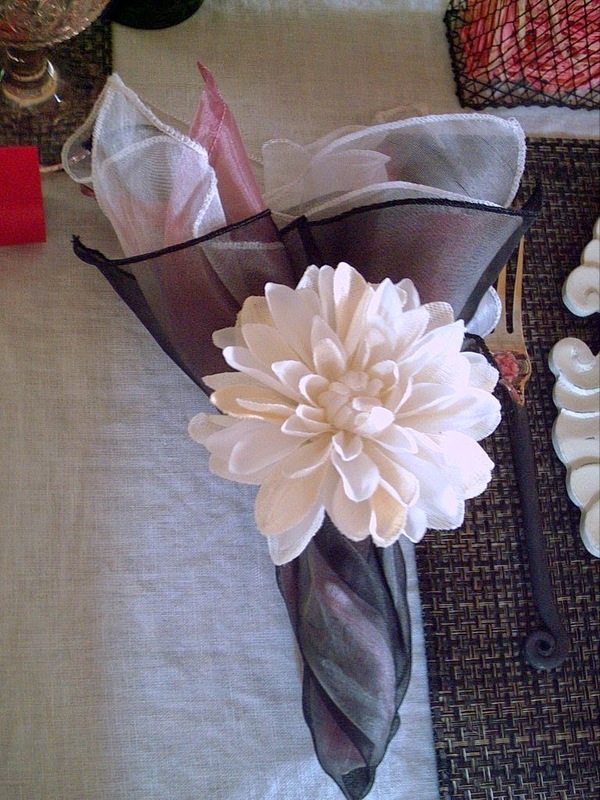 I have used a triple napkin of black, white, and pink with an ivory colored Dahlia napkin ring. We love to celebrate with party crackers. Filled with a prize, paper crown, and a joke or riddle. Pink paper with an adorable bunny. Please feel free to leave a comment. They make my day! Thank you for looking. I will be sharing this at Between Naps on the Porch, Tablescape Thursday. 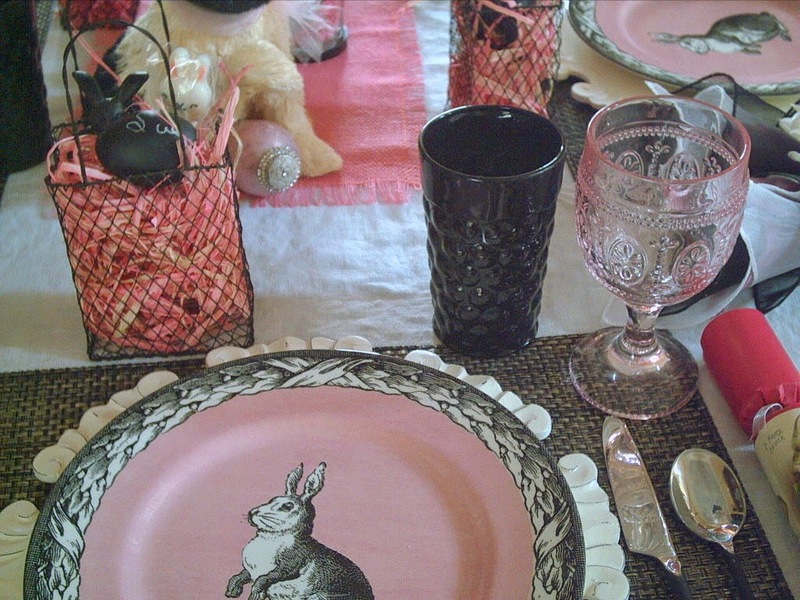 What a great Easter table, Valerie...those plates are just so pretty. I never thought of using that color combination for Easter, but it works beautifully. I may have to check the HG out next time I am in the city. I just posted an Easter table, am going to try to fit in 2 more, before this year's early Easter, with any luck! WOW! 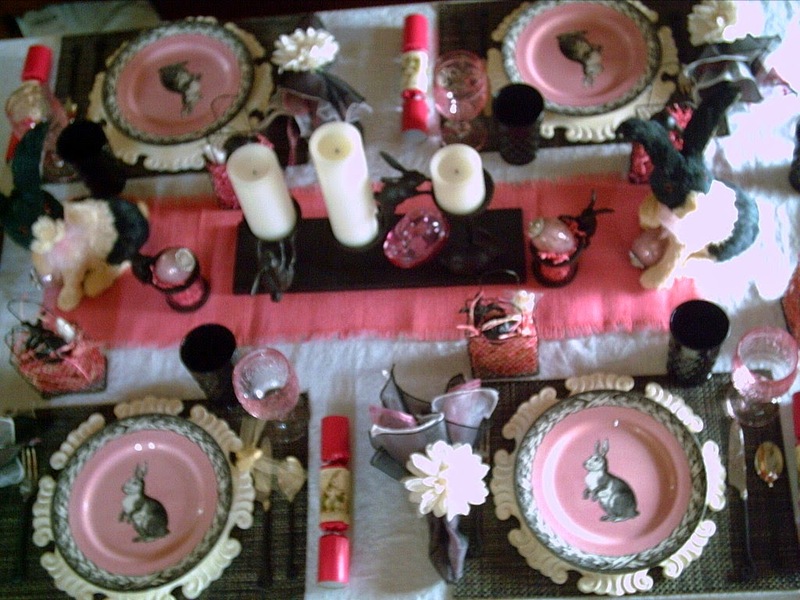 !What a beautiful Easter table done in pink & black! I love pink so I use it alot, but not for Easter. I think you have inspired me! I love your plates and those adorable bottle brush bunnies. A perfect table to celebrate the Risen King! 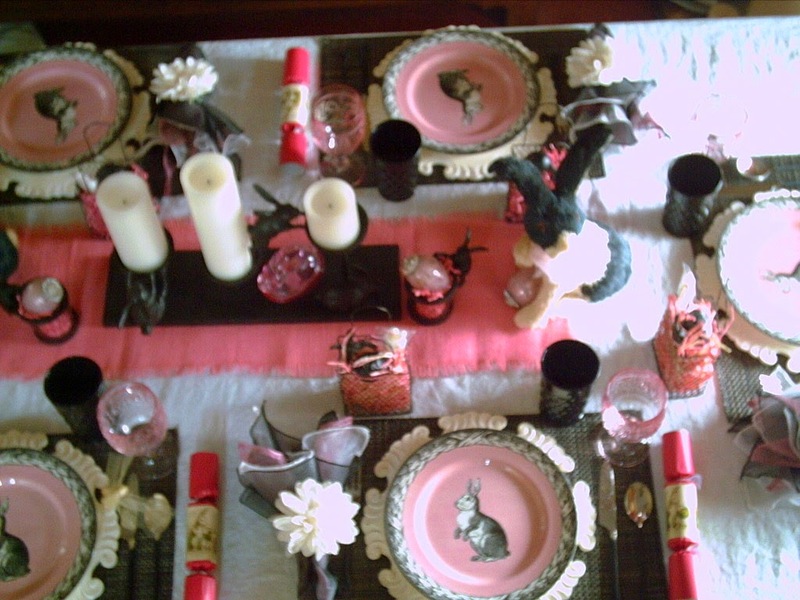 Hi Val, I really like the pink and grey bunny plates. How unusual and striking! It's different, and I appreciate items that take a turn from the ordinary. The plates are whimsical yer elegant at the same time. Thanks for stopping by and commenting Valerie (that's my sister's name). 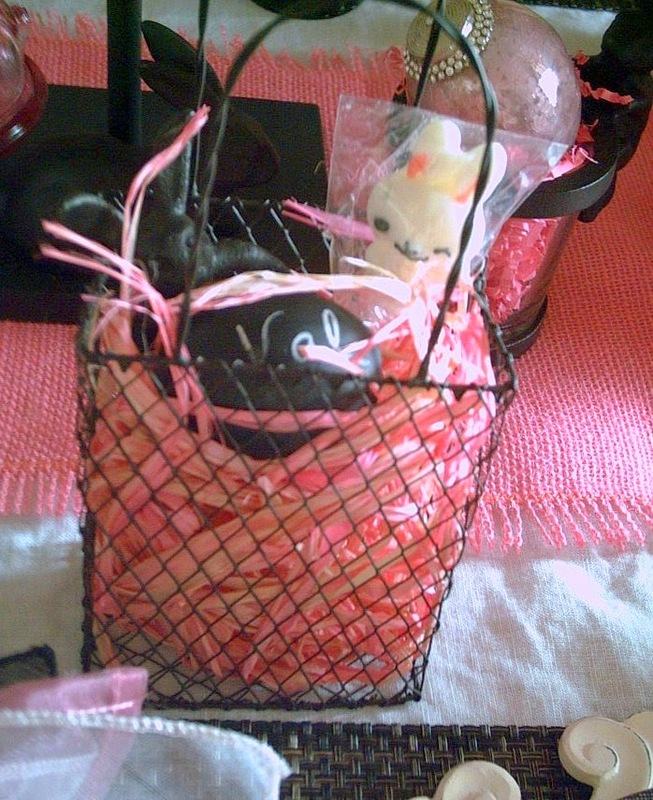 I LOVE the pink and black for Easter - just perfect. These dishes are lovely and I have never seen anything like them before!! 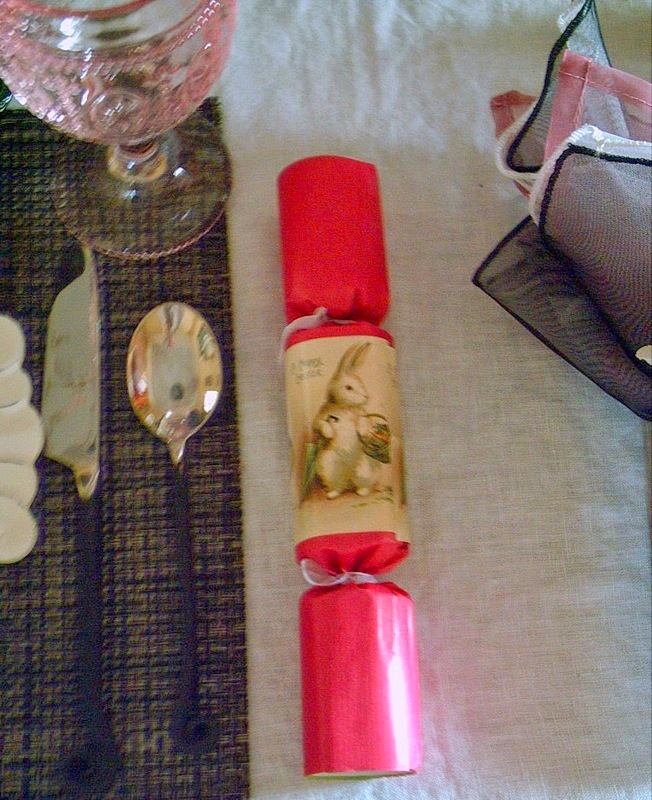 And I have also never seen Easter crackers….we use them at Christmas and they certainly leave behind quite a mess but they are always fun! Well that's a fun look! I was drawn to the black and white bunnies this year but didn't get any. What a great pick up they made with the dishes! I saw some other bunny plates at TJ's yesterday but since I just got gifted some I refrained from buying them- can be hard to do at times! 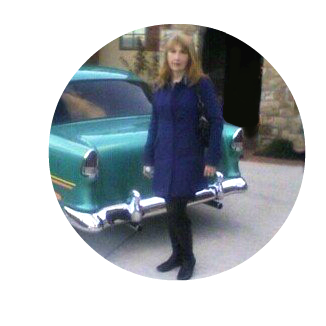 Hi Valerie, I love your use of colors together that are not traditionally used at Easter. It is so much more interesting since when I see "Easter", I automatically think of purely pastel colors. 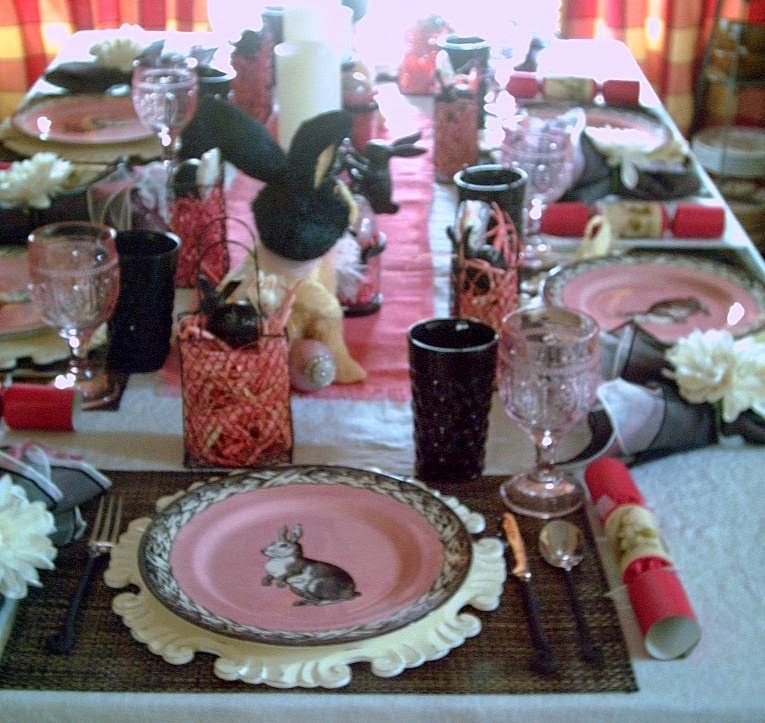 I love the elegant bunny plates, pink and black glasses. It really stands out as truly unique with a twist of vintage. Great work, Valerie! So love the pink & black!! I'm making a road trip to Home Goods this week, I hope I'm as lucky as you were! 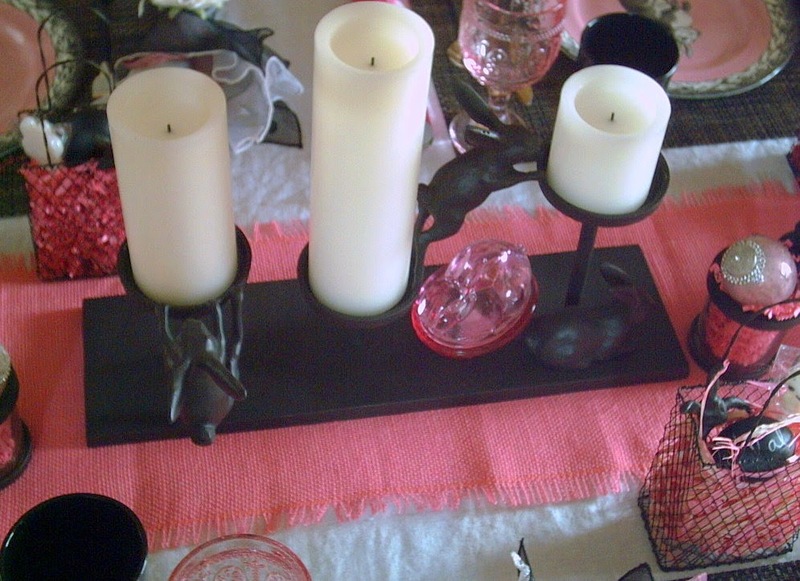 Love the black rabbit candle holders and your napkins! 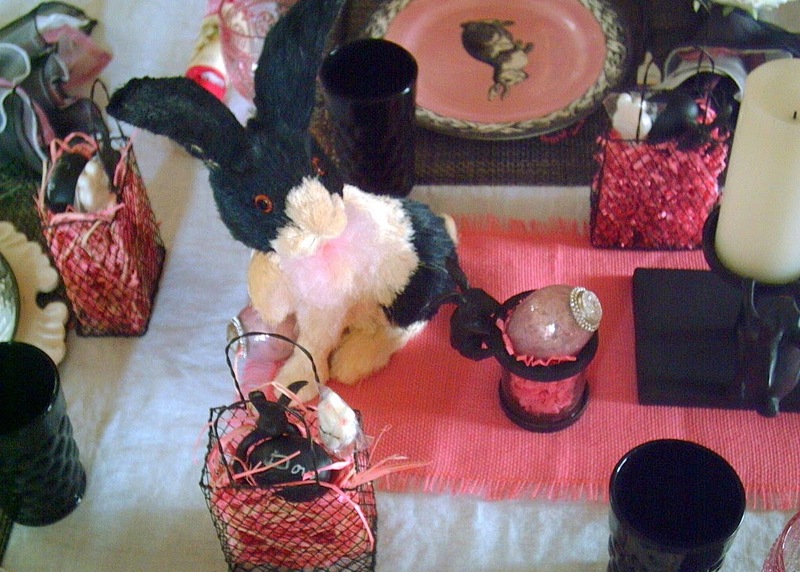 I just love your black and pink Easter table!!! What a beautiful combination of colors and textures. The bunnies work wonderfully in your design, very cute! 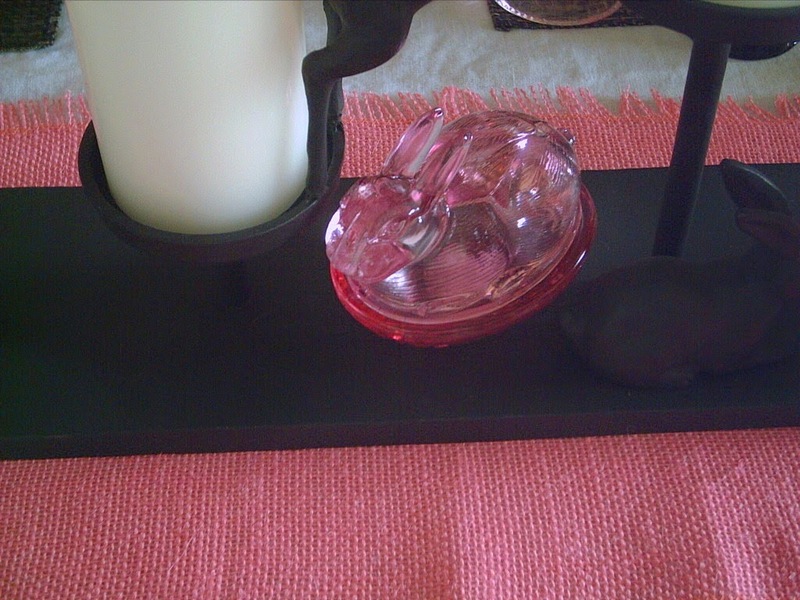 The bunny candle holders are perfect too, my goodness you really found all of the goodies to make this table perfect. Not traditional, but cute and different. pink and black go so well together. 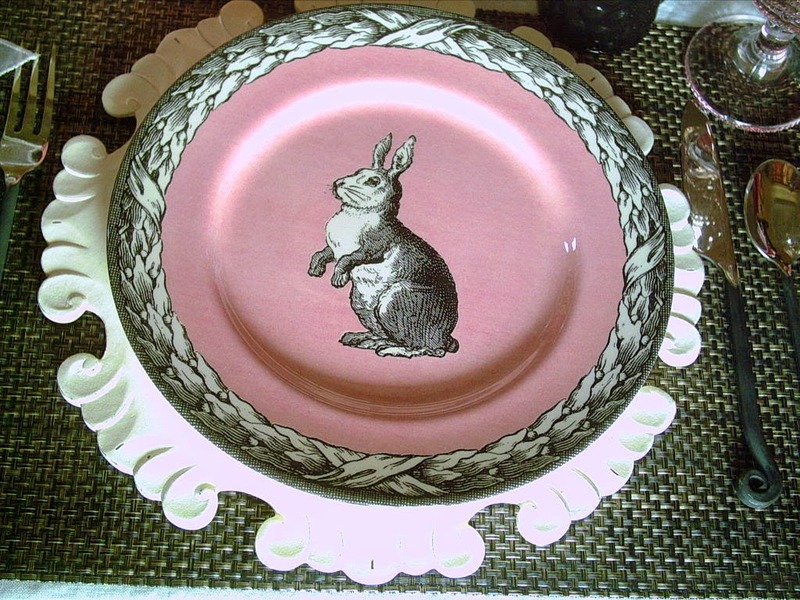 love the rabbit plates. Home Goods is so fun!